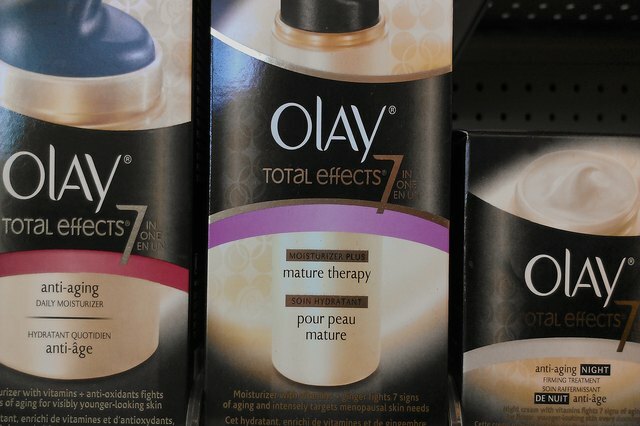 Consumers nearly everywhere are aware of the brands Neutrogena and Oil of Olay. In the world of supermarket/drugstore beauty products, they are in the upper echelon. They are, in a way, the Chanel and Lanc&#xF4;me of Rite Aid and Walmart. While not exorbitantly priced (like Chanel and Lanc&#xF4;me), they are still not cheap. But, according to a plastic surgeon -- as well as other experts - Neutrogena and Oil of Olay are some of the most effective products out there. 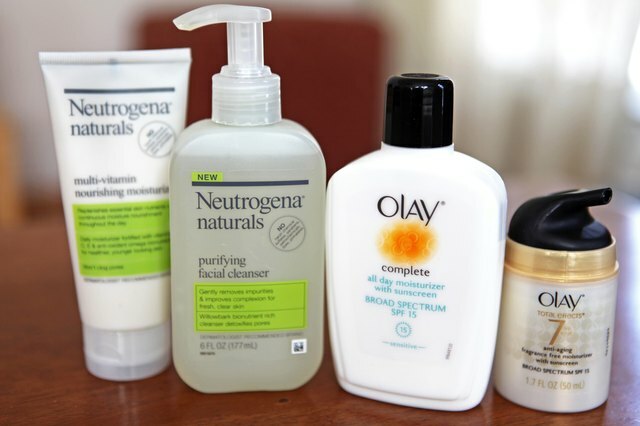 In the book, "About Face: A Plastic Surgeon's 4-Step Nonsurgical Program for Younger, Beautiful Skin" (2005), Dr. Gregory Brown says he prefers to use non-soap cleansers such as Oil of Olay and Neutrogena on the body. When asked about the face, again Dr. Brown says that good brands are Neutrogena and Oil of Olay. The ph-balanced cleansers that Neutrogena and Oil of Olay offer are sensitive on the skin. One of the most important beauty routines is to apply sunscreen to your face, neck and hands. Moisturizing can be a one-step process if it already contains sunscreen. 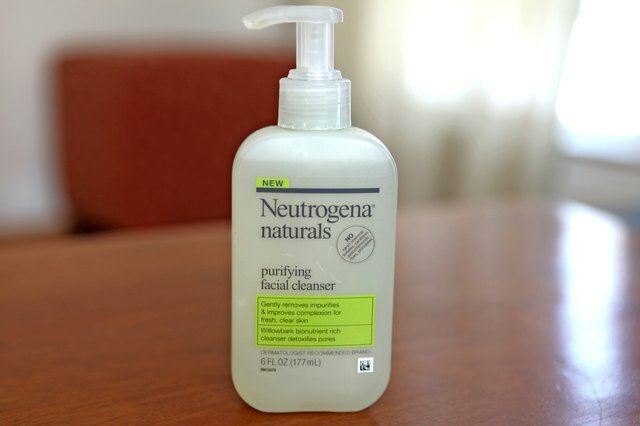 Neutrogena makes moisturizing sunscreens up to SPF 70. 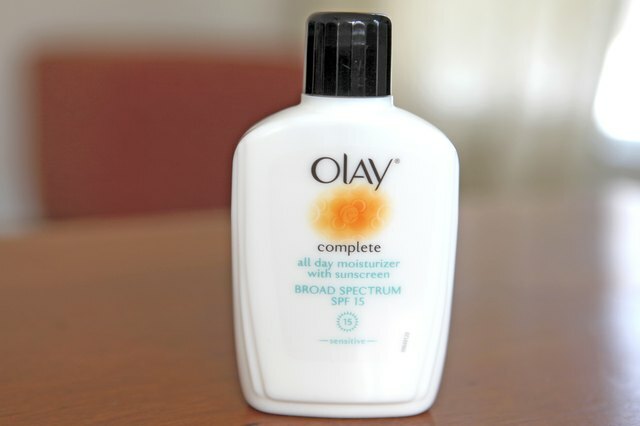 Olay has an Age Defying Protective Renewal Lotion with an SPF up to 30. 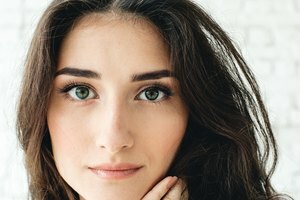 Dr. Brown applauds brands like Clinique, Neutrogena, Oil of Olay and Shiseido. While Clinique and Shiseido are department store brands, and, in the case of Shiseido, cost nearly three times the price, drugstore brands are still mentioned as effective. Dr. Brown claims that all of these brands are mild yet very effective. 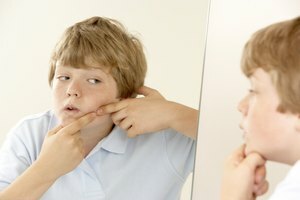 In the book "Healing Adult Acne: Your Guide to Clear Skin and Self-Confidence", Fried (2005) states that for dry and combination skin, both Neutrogena and Oil of Olay are excellent choices. For oily skin, Fried suggests using Neutrogena Oil-Free Acne Wash.
People who suffer from acne generally need some form of topical treatment. 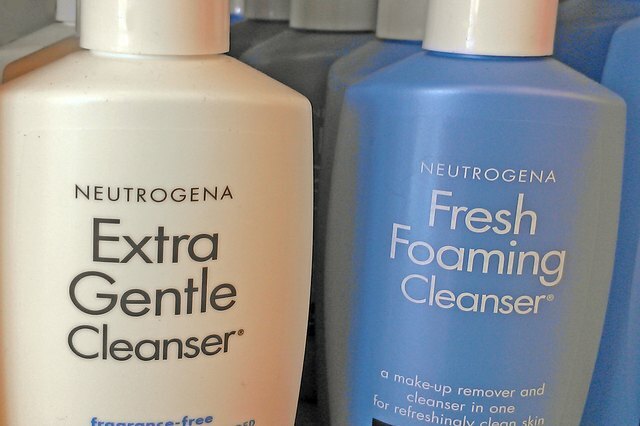 Fried suggests Neutrogena Advanced Solutions Acne Treatment and Neutrogena Rapid Clear Acne Eliminating gel. You should be cleansing every day and applying a sunscreen every day. He states in his book, "Look for inexpensive brands, or stick to the new clear zinc oxides" (Brown, 2005). Drugstores brands are as good as department store brands when it comes down to it. The important factors are to cleanse, moisturize and use sunscreen on a daily basis. Have a ritual that includes cleansing, toning, moisturizing and -- most importantly -- sunscreen. 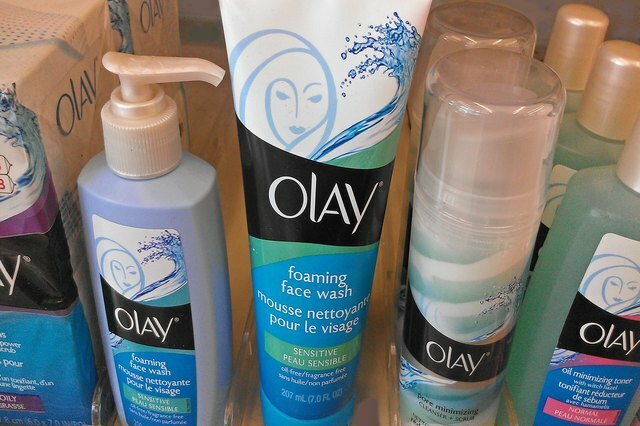 Whether it's Oil of Olay or Neutrogena, both have solidified their place in the market as good brands that do their job. 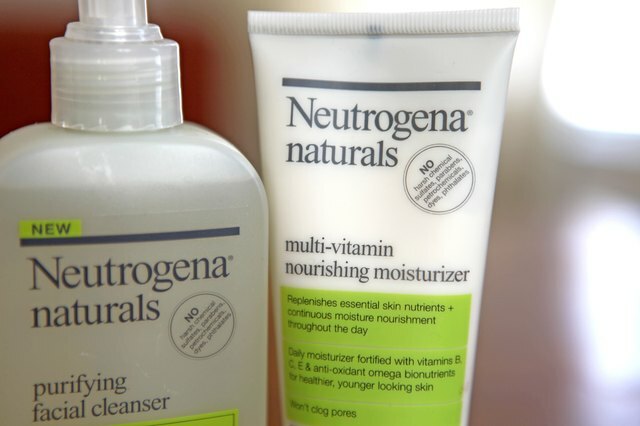 Fried (2005) points out that companies like Neutrogena embrace societal excitement for herbal products -- using ingredients like soy, chamomile, green tea extract and DMAE.